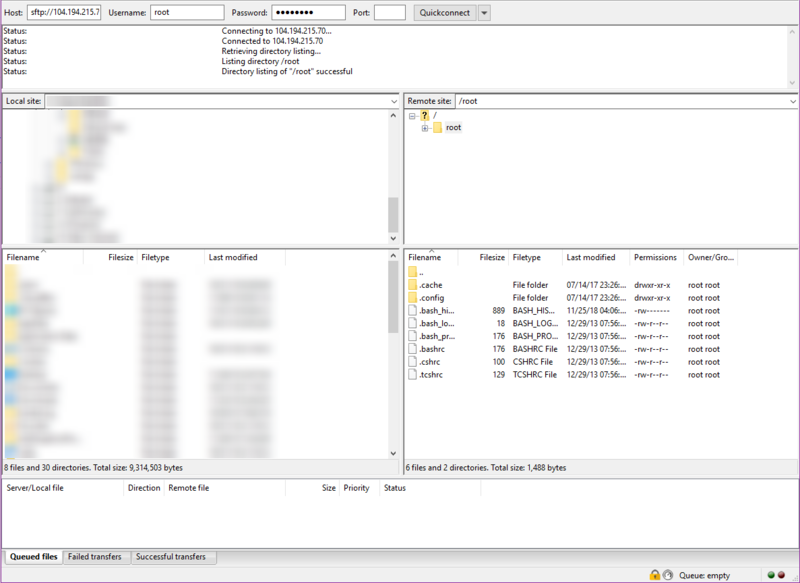 This guide will help you transfer files using WinSCP and Firezilla softwares. Run the installer once the download is complete. 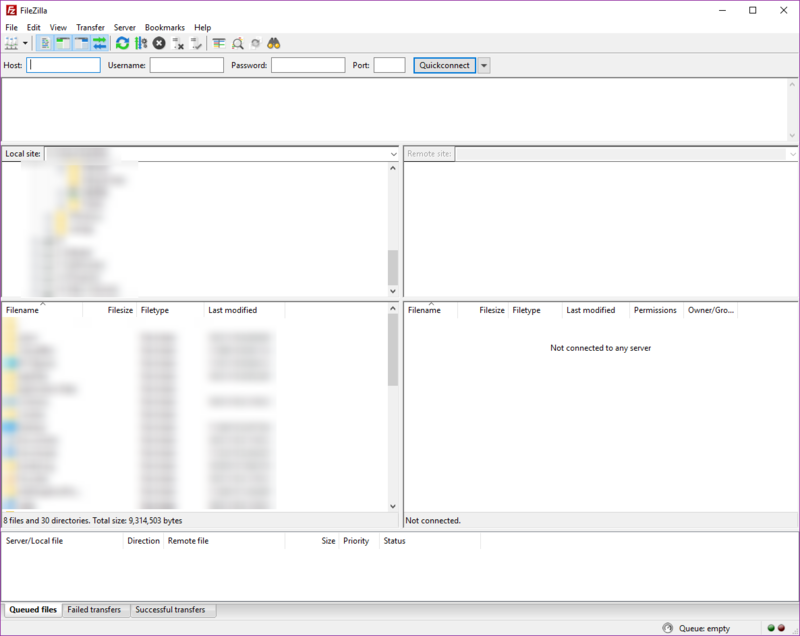 Enter these credentials to filezilla and click on Quickconnect. 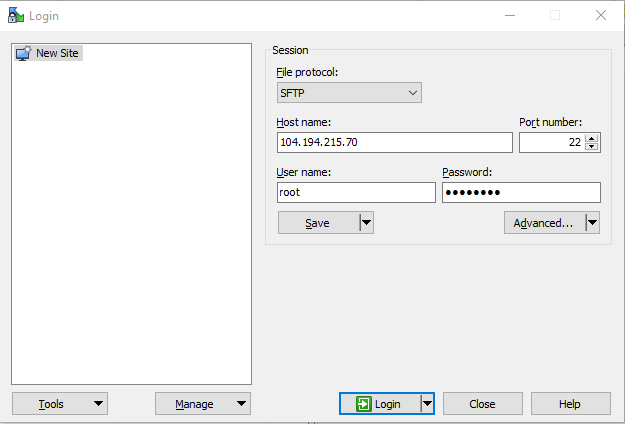 This will now establish a SFTP connection to your VPS. 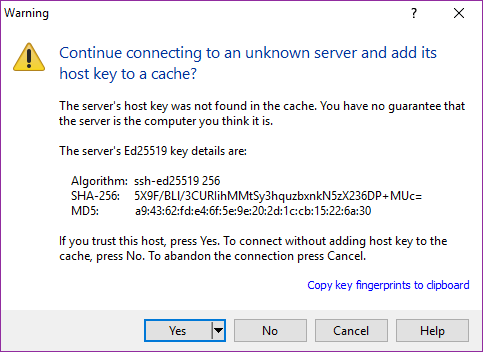 Enter the login credentials of the remote server. 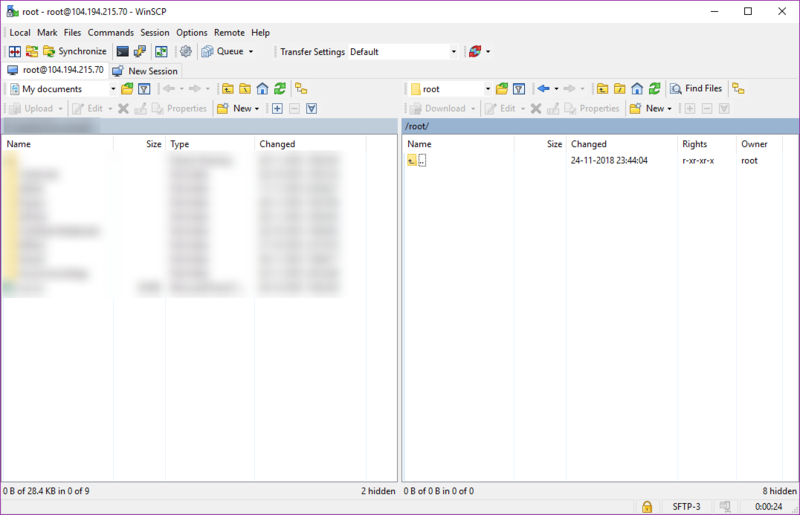 Now WinSCP is available for file transfers upon successful login. You will find your local machine's directories on the left side of the tab and remote server's on the right side and can be navigated to your required directory.